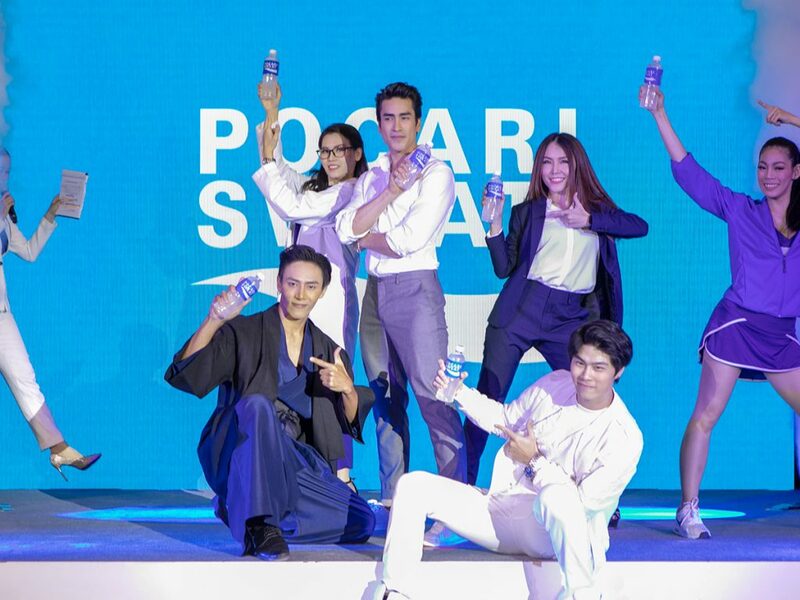 Pocari Sweat, a New Look in Japanese Style Launching “Nadech Kugimiya”, as Its New Presenter to Present Five Product Highlights and Persuade Health Conscious to Choose Quality Drinks, with Activities to Increase Sales and Expand Distribution Channels Nationwide this Year. Mr.Takayuki Kushida, Managing Director of Otsuka Nutraceutical (Thailand) Co., Ltd., Pocari Sweat distributor, stated that, in 2019, the company aimed to better its brand awareness and persuade health conscious to choose quality drinks by choosing Nadech Kugimiya as the new presenter to present five product highlights of Pocari Sweat. 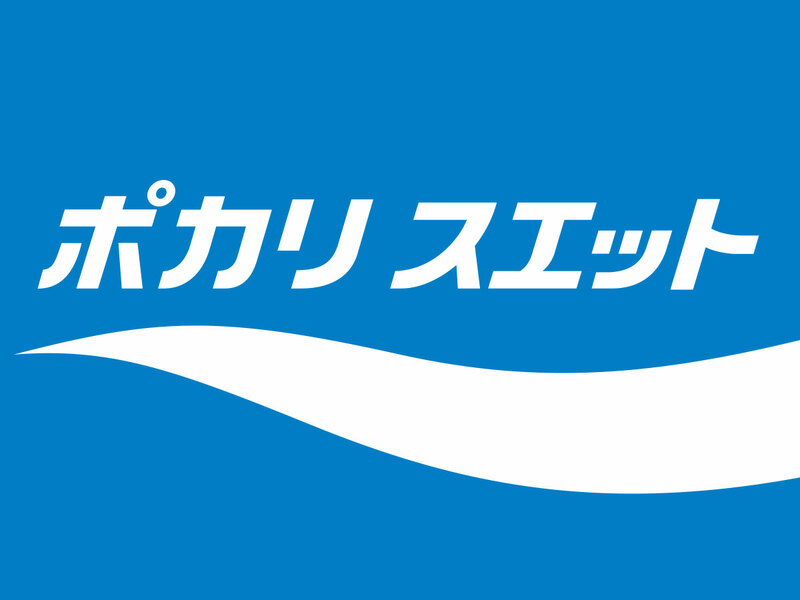 Meanwhile, the company has repackaged Pocari Sweat with using Japanese text and logos to convey the image and reliability of Japanese standard but still using a compact shape bottle, fit in the hand, and convenient to bring along as before. 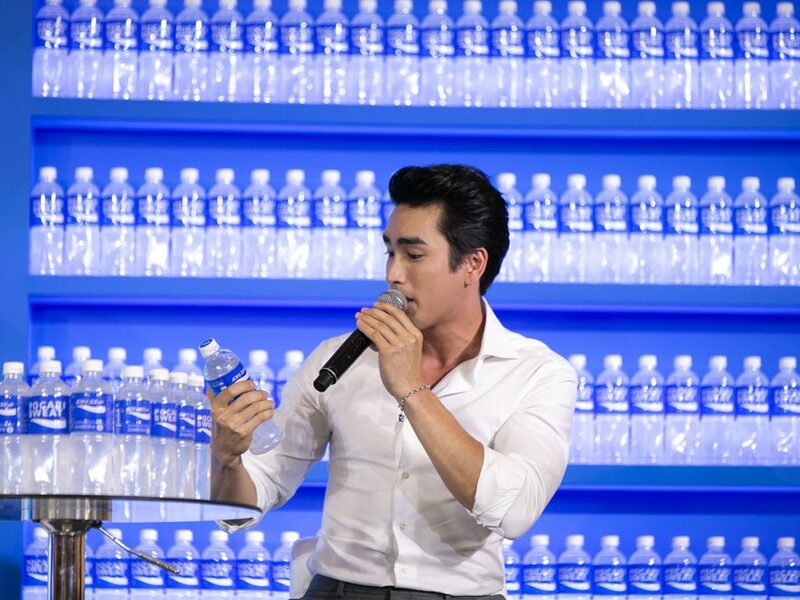 Pocari Sweat chose Nadech Kugimiya to be the presenter because of his healthy lifestyle. 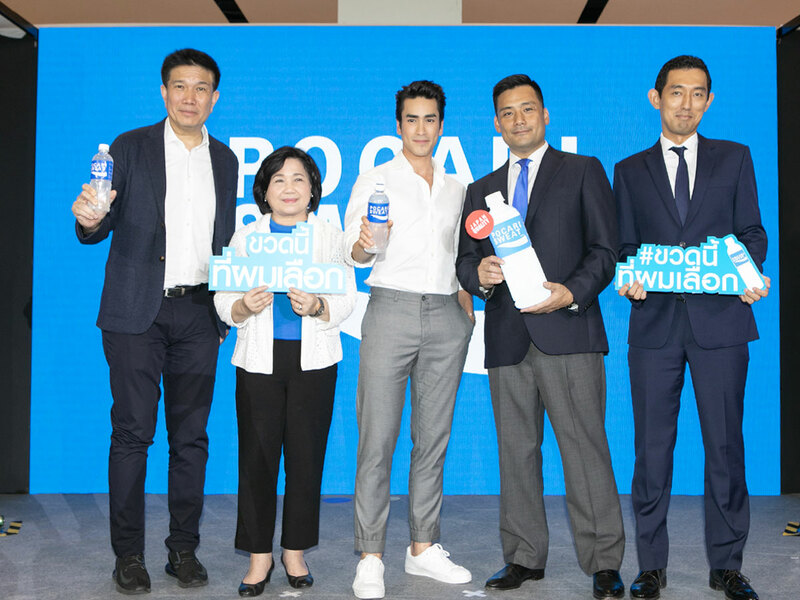 The new TVC wants to present that Nadech always chooses good things for himself and those around him which Pocari Sweat is a quality drink he chooses to refresh himself all the day. Its five outstanding features: no coloring, no preservatives, drink at anytime, fully refresh after drinking and Japan Quality are the origin of the concept “This bottle I choose”. “This year, Pocari Sweat will utilize all marketing strategies by launching TVC with the new presenter through various channels both online and offline. 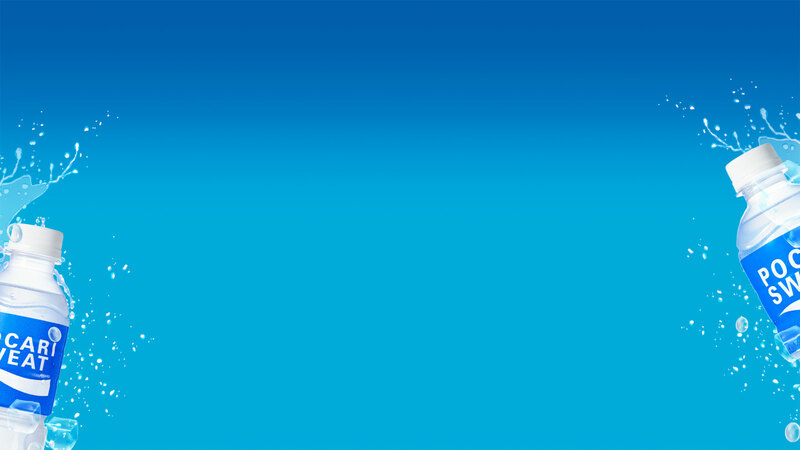 The company will also focus on sales promotion and branding in order to comply with the company’s strategy by planning to organize diverse marketing activities including product sample provision at the events, marathons, and marketing activities at the point of sale, as well as adjusting marketing strategies to target to the appropriate channels.  Moreover, the company supports for basketball by being the official sponsor of the Mono Vampire Basketball Club and also supporting in national basketball competitions, including sponsors Rehydration Drink for True Bangkok United Football Club” said Takayuki. It was reported that the market of electrolyte drinks accounted for approximately 4,800 million baht last year. 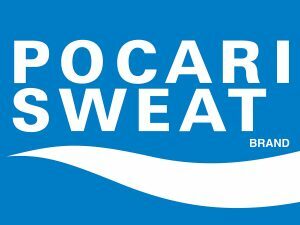 Although the overall market in 2018 has declined by 3.8% compared to the market of 2017 (according to research data of The Nielsen Company (Thailand) Co., Ltd.), Pocari Sweat’s sales growth has increased, the company was therefore confident that it would be able to create sales and growth rates as targeted this year.